Being an influencer on social media and traveling the world seems like an unattainable dream for most, but for Meagan Faye, known as @meaganfaye on Instagram, it’s a reality she insists is possible for anyone. We all know you can’t become a legitimate influencer overnight. Here’s how Meagan spent the last four years growing her audience to 120,000 while traveling the world. There are so many ways to cut corners when it comes to Instagram growth, but Meagan insists that the single best way to grow your account is by collaborating with others in your niche and posting content consistently throughout the day. Meagan grew most of her following from collaborating with others in her niche by organizing and participating in giveaways and group trips. On trips, in particular, peers will naturally cross-promote each other because they are all interacting throughout the day. It creates an organic relationship and allows followers to get to know everyone you are with. You can have 10,000 followers or 1000 followers, but size doesn’t really matter anymore, now it’s about loyalty, and that is measured through engagement. Commenting, liking and responding to comments on a consistent basis was key to driving Meagan’s growth on Instagram. In a recent article on L’Officiel, Meagan mentioned she would spend 3 hours or more interacting with her audience and the audience of her competitors to try to grow. Those annoying tags everyone posts on the bottom of their posts have a purpose. Each tag can reach millions of people in your niche. The trick is trying to reach the “top post” section under a hashtag. This helps prevent your post from getting mixed up with the thousands of others using the hashtag at the same time. Just how do you reach the top post? Well, that comes down to engagement. The more your audience interacts with your posts under the same hashtag, the more Instagram will view your post as popular. Since Instagram released the “follow hashtag” feature, Meagan has seen an increase in the number of followers she receives with each post. This goes to show that hashtags are not dead after all. Traveling the world and using the geolocation tag has its perks. Meagan was able to build a loyal following from every destination she went to, just by using a location tag. It is rumored that Instagram will push your content out based on your current location. So if you are in Bali, tagging your posts with the Bali location tag, the users within that region will see your posts first, increasing your chances of building a new audience! Meagan admits that she wished she hopped on the Instagram story bandwagon earlier. 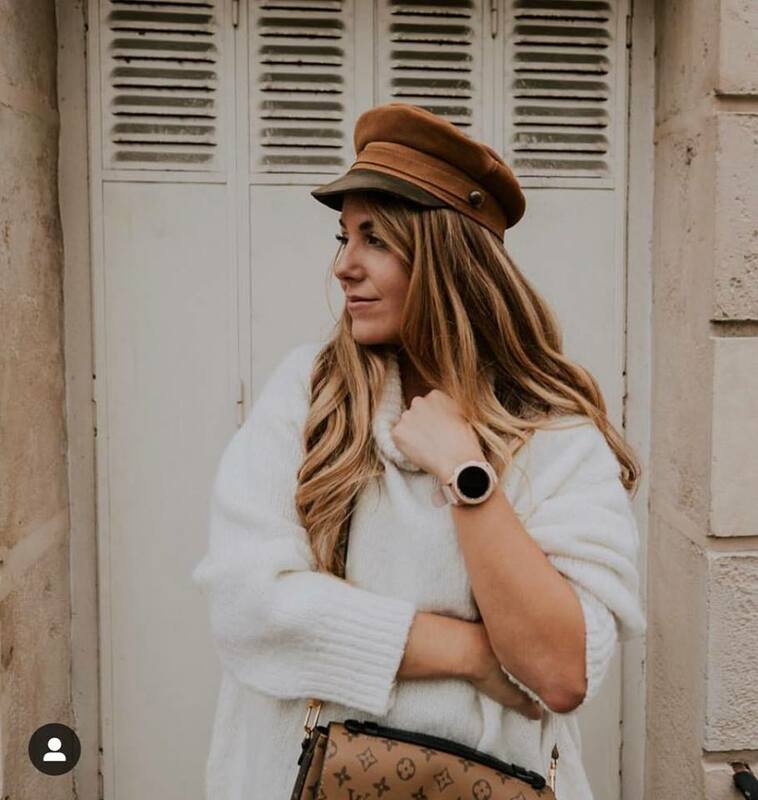 She has recently started using her Instagram stories like a personal vlog, bringing her followers with her throughout the day and has seen a drastic increase in her follower engagement. Stories allow your followers to build a deeper connection with you, and they are more likely to talk about you and share your content organically. Meagan has seen this first hand through the number of shares and saves she has received on her content since she started using Instagram Stories consistently.